Heavenly Valley – the name says it all. 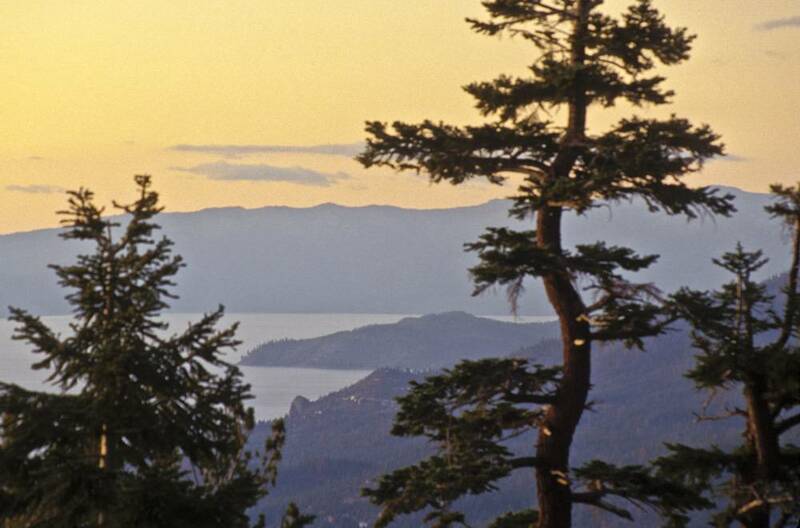 Simply put, when seeking a Tahoe Get-away, the Heavenly Valley neighborhood offers Paradise in a glorious residential and recreational package. 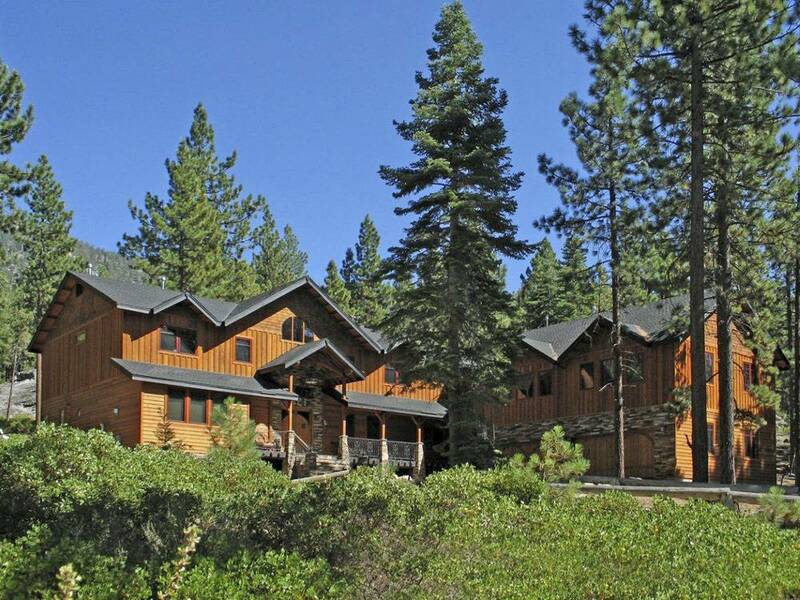 Located at the foot of the Heavenly Valley Ski Resort and close to the border of California and Nevada, the Heavenly Valley neighborhood is one of the most sought-after neighborhoods for second home owners and vacation renters. In fact, if you are looking to invest in a vacation rental home, this neighborhood could be one of your best options. 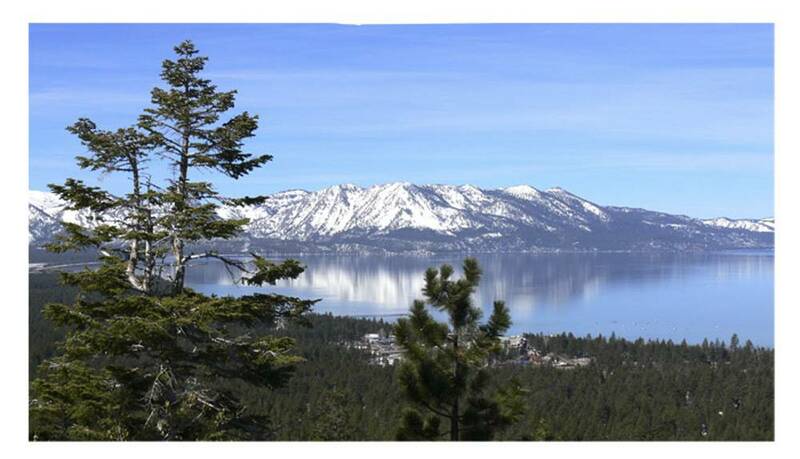 As is typical for South Lake Tahoe, homes within this area range from classic Tahoe cabins and chalets to majestic homes with lake, mountain and forest views. Home values within the areaP are just as varied. Condos and small cabins may start in the low $200,000 range and rise to multi-million dollar estates. Many of these homes are enhanced with bordering US Forest and/or California State Conservancy land. The best that Mother Nature has to offer is literally at one’s back door step. 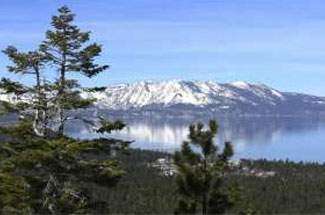 The Heavenly Valley neighborhood is located at the southeast side of Pioneer Trail and continues to the base of Heavenly Mountain. Throughout the area, it is not unusual to see some of the more dated construction being torn down and rebuilt or remodeled with newer, larger homes taking their place. 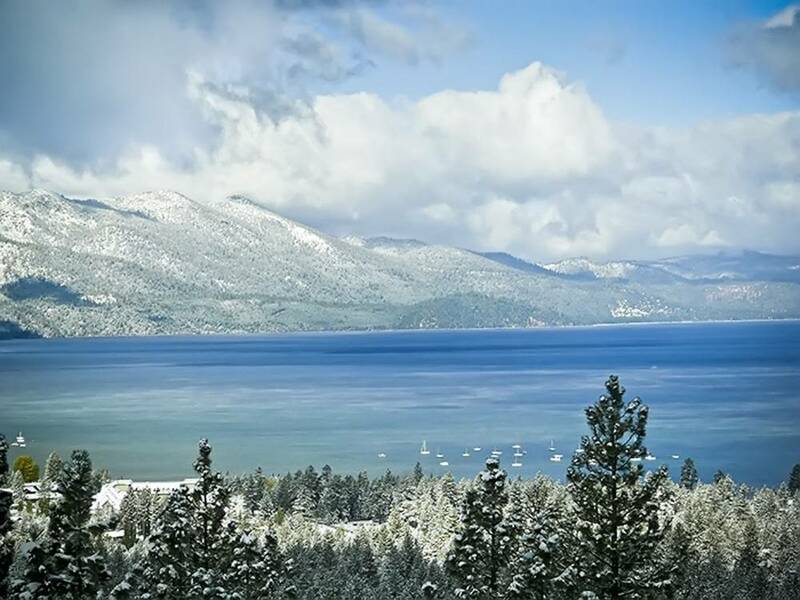 Along with the Heavenly Mountain Ski Resort, nearby facilities include the Ski Run Marina, the shops at Heavenly Village, dining, the El Dorado Beach Recreation Area/boat ramp and the casino area providing year-round entertainment. Certainly not to be overlooked are the miles and miles of forested trails ideal for hiking, biking and cross-country skiing. Within a few short miles is Reagan Beach where visitors can experience both summer and winter recreation including beach volleyball, cross-country skiing, picnicking and fireworks. 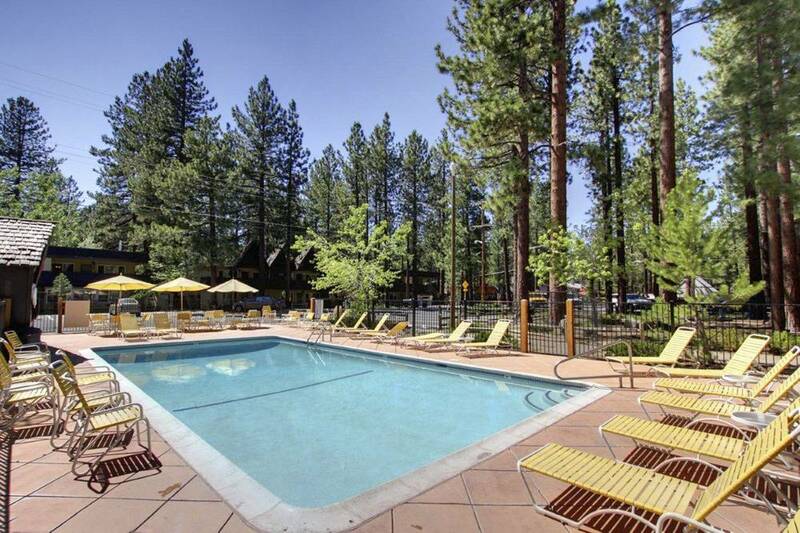 One is also within a few short miles to the South Lake Tahoe Recreation Center and Library. Check out the most recent real estate market report for the Heavenly Valley.